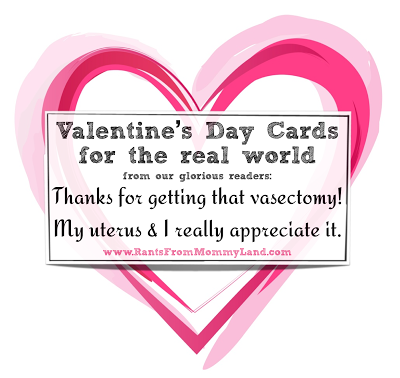 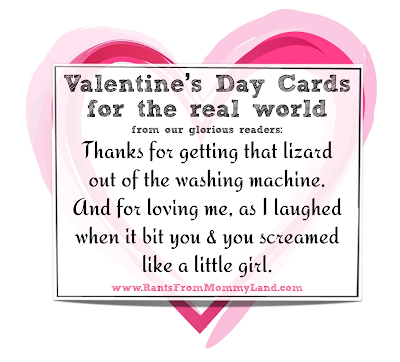 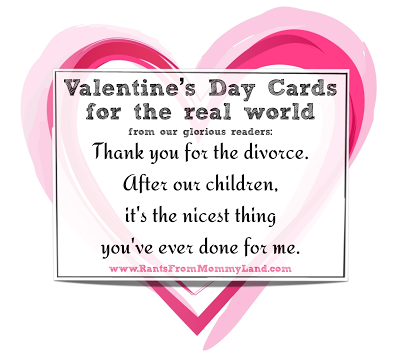 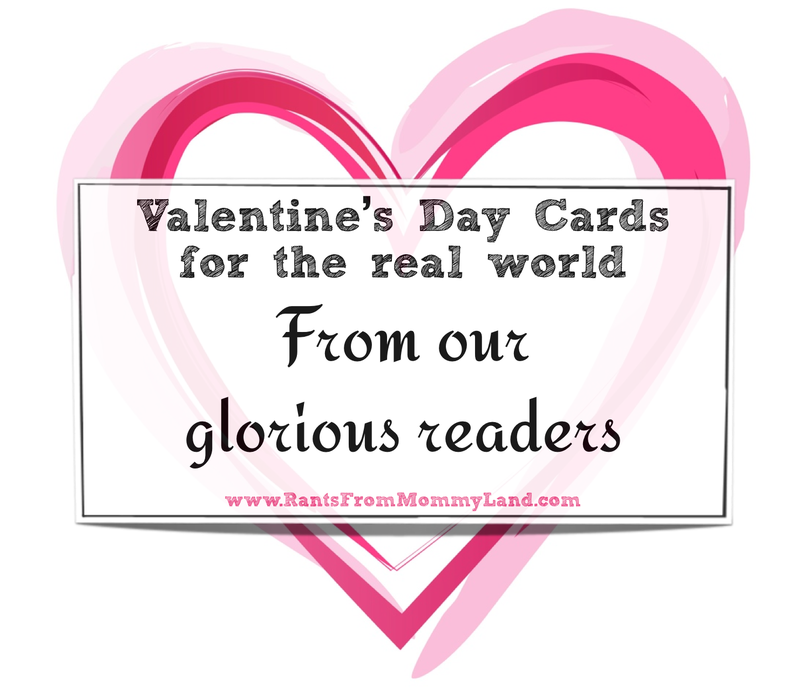 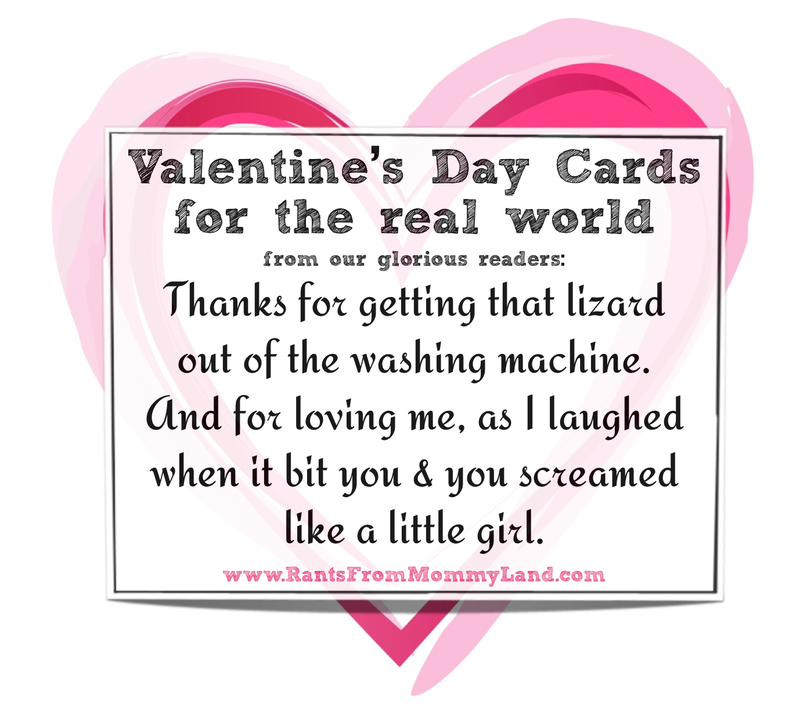 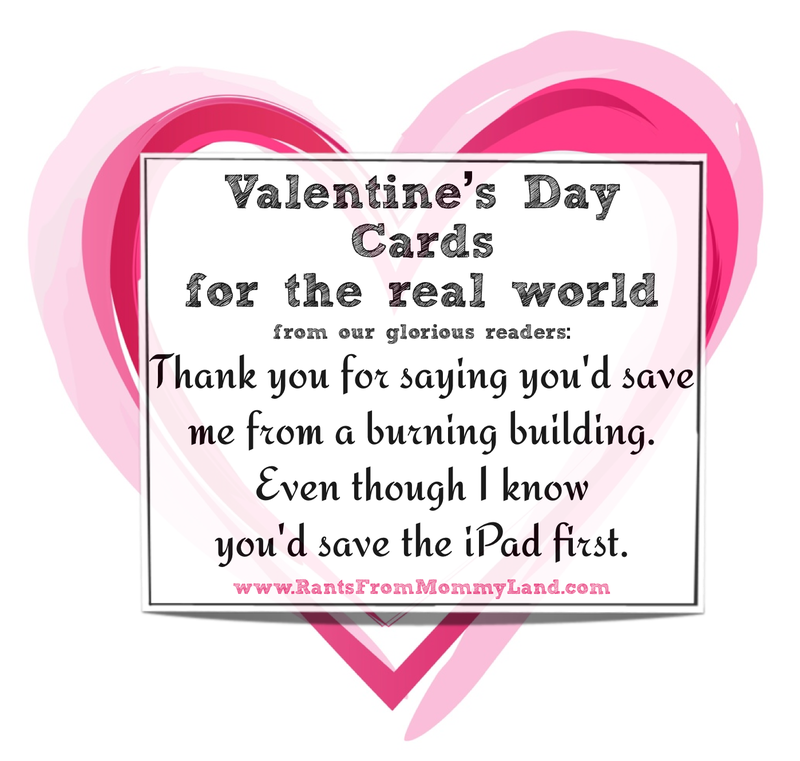 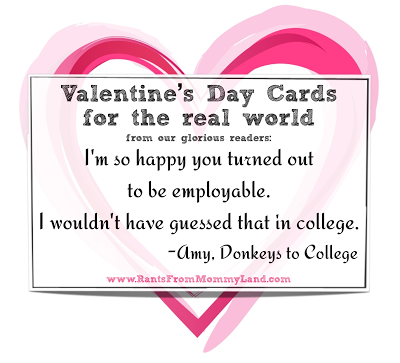 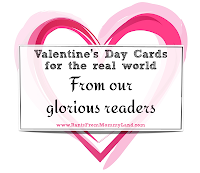 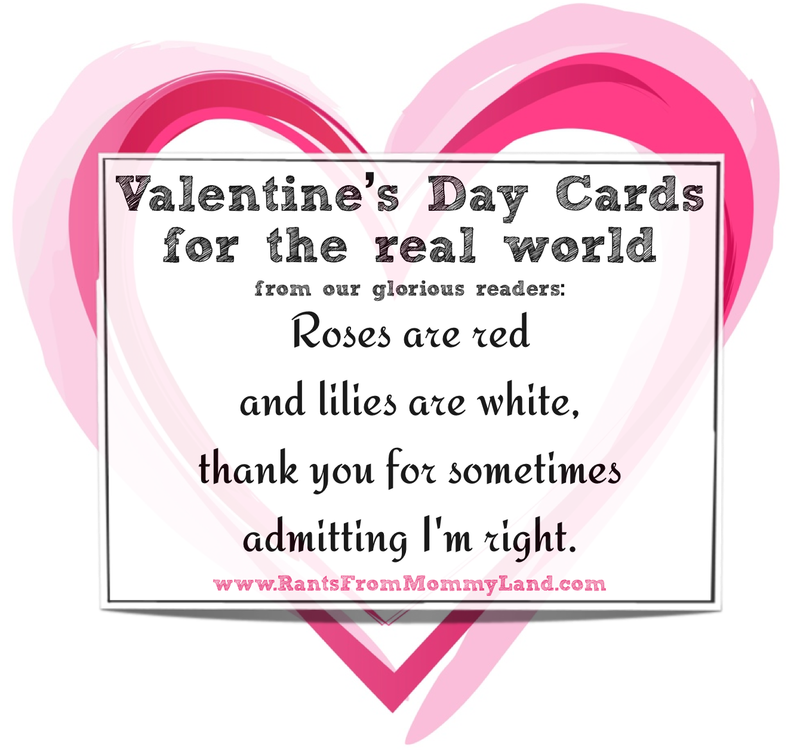 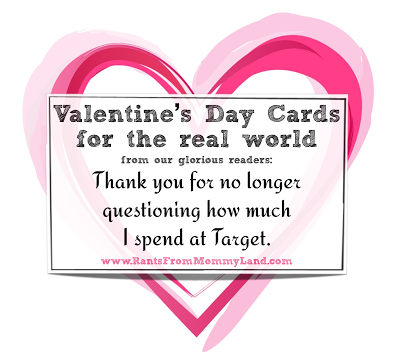 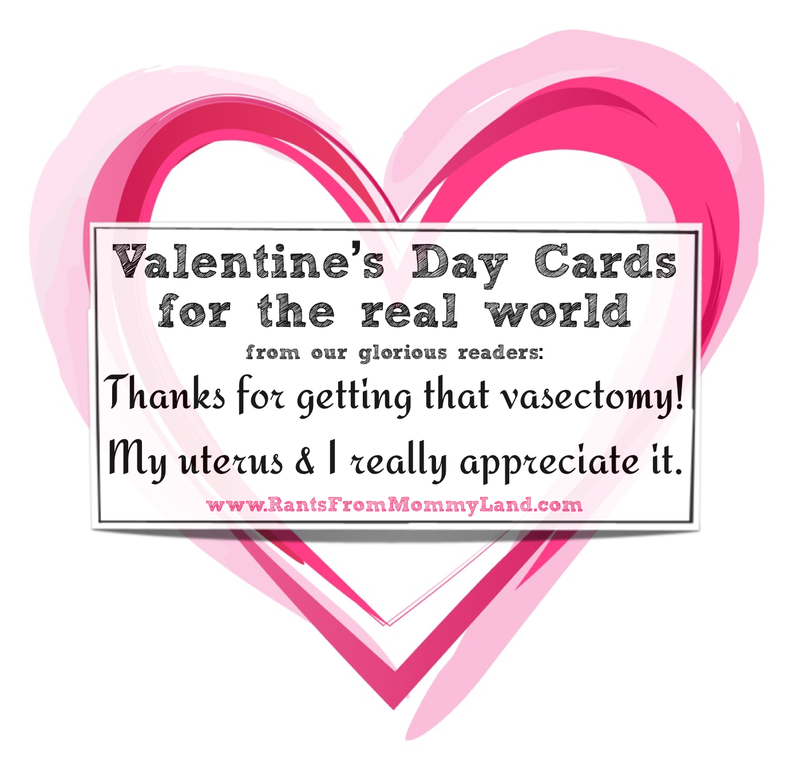 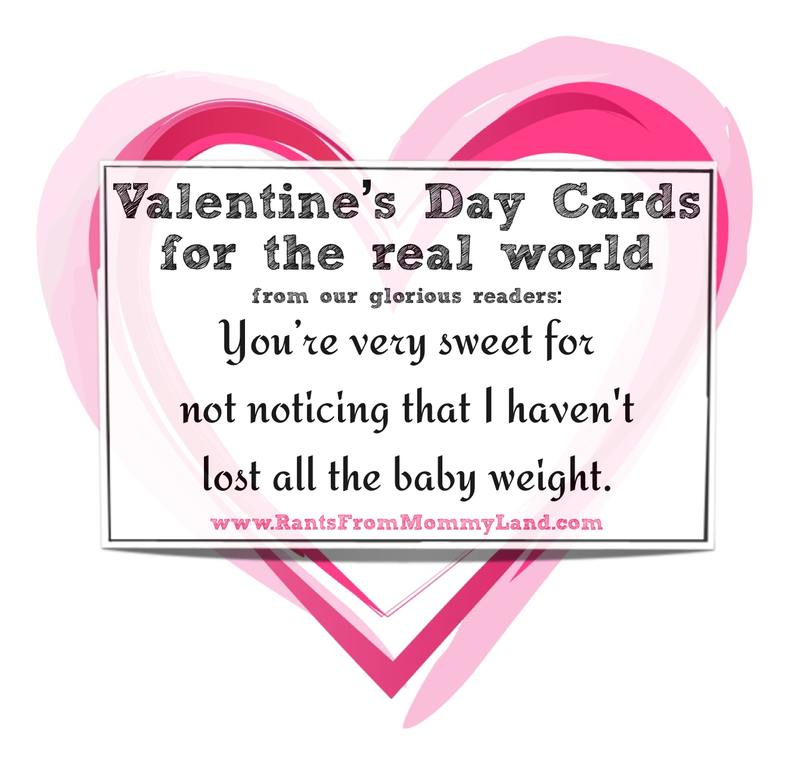 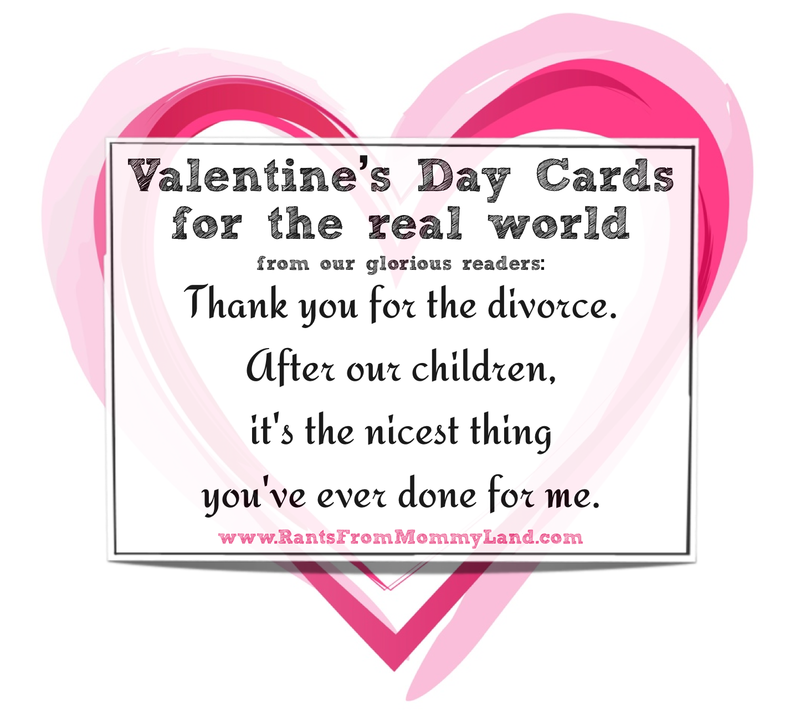 Yesterday I posted a bunch of Valentines for The Real World, after trying to find a card in the store and being horrified by #1) lameness and #2) cost. 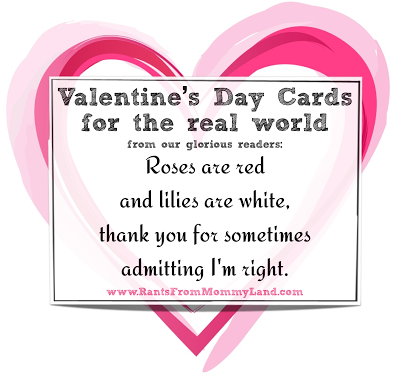 And you fine people proved once again that your are smarter and funnier than I am by giving me suggestions on some additional Valentines. 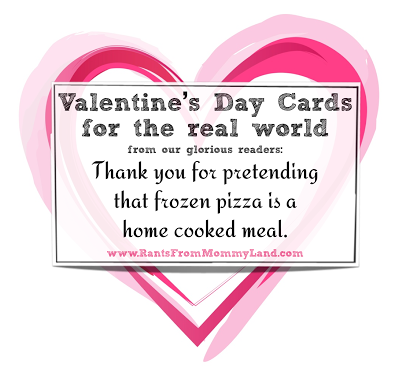 With thank for being awesome! 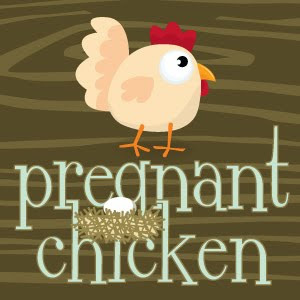 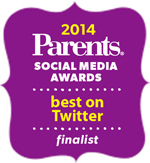 PS: If you feel like voting for us in Parents Magazine's contest, click on the groovy graphic below. It will take you to their FB app. 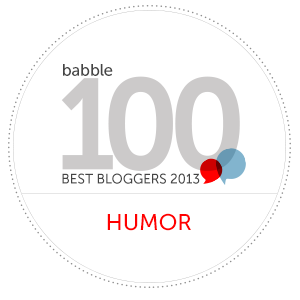 We're in the category of "Most Likely to Make You Laugh". 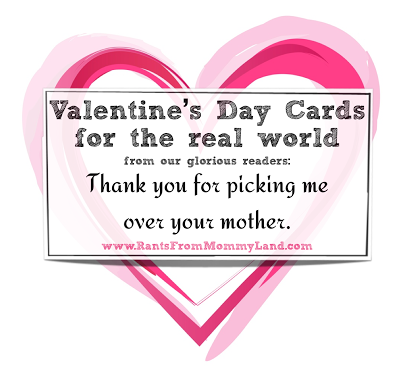 No pressure though. 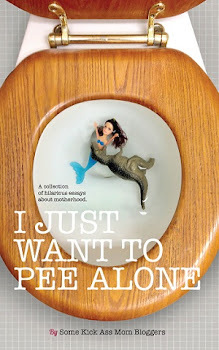 Only if you feel like it.